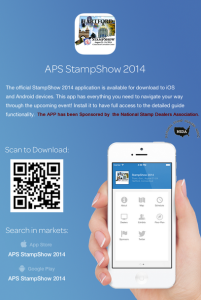 Get your APS StampShow 2014 App ! 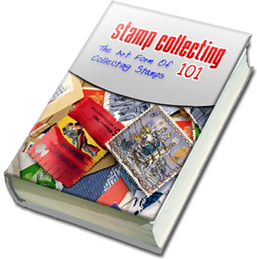 If not done already, download the official StampShow 2014 application to any of your iOS and Android devices. 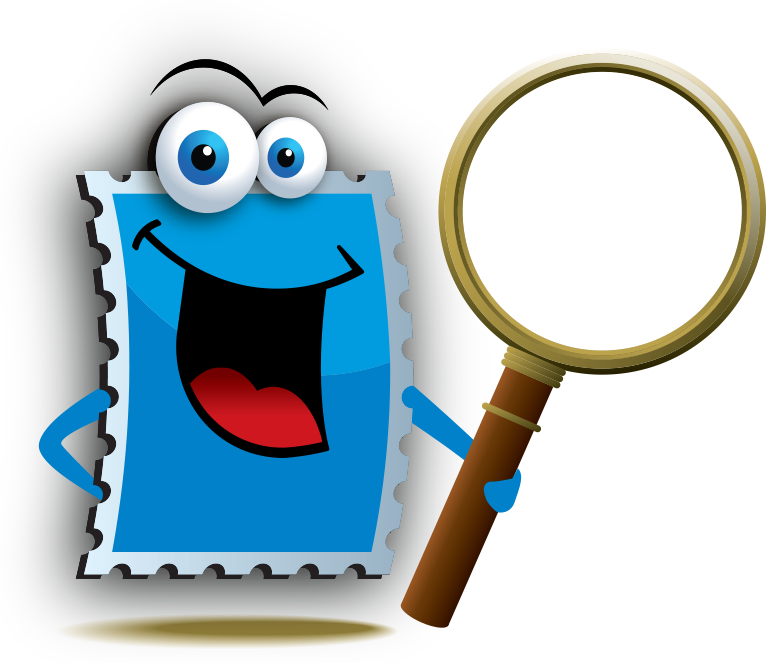 Within this application you will find everything you need to know about the APS Stamp Show held this year in Hartford, CT on Aug 21 to 24, 2014. I highly recommend you stay connected with the APS through their web and social media sites.